Bill is a Penn State University graduate. He founded Outer Limits Athletic Performance in 2008. Throughout his career he has trained high school, collegiate and professional athletes from every major sport. Bill continues to study athletic performance science to further develop and advance training techniques to maximize the Outer Limits results. 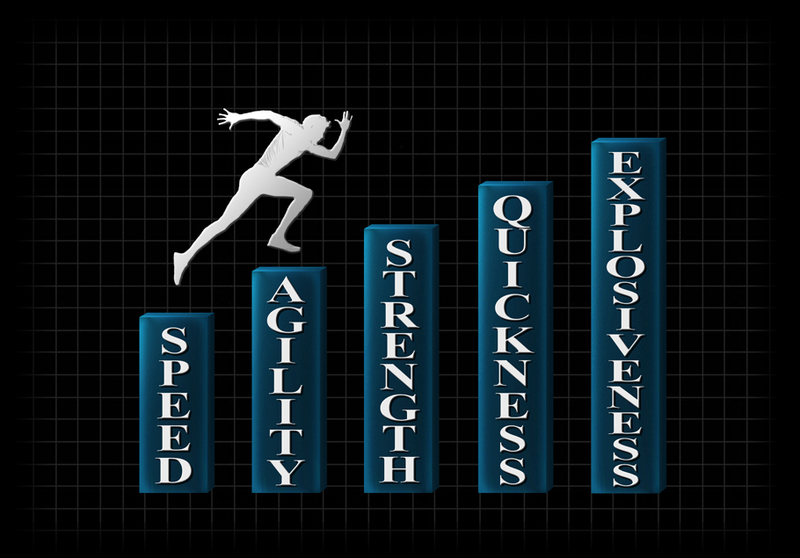 The Outer Limits mission is to apply training expertise to assist athletes in accomplishing their every goal. 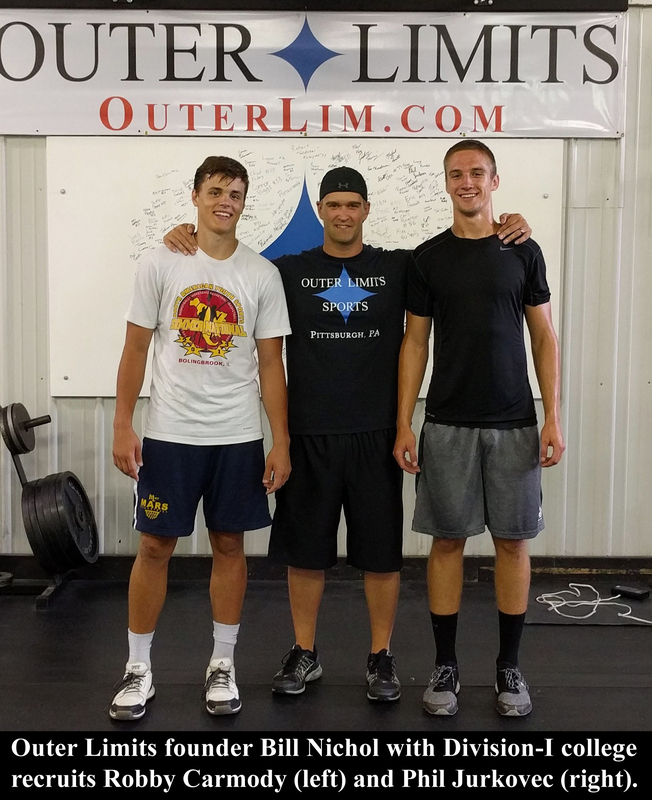 Outer Limits uses an individualized, scientific approach, utilizing proven training concepts in a unique formula to develop strength, rate-of-force development, and reactive force which ultimately evolve athletic performance improvements that go beyond. In doing so, we realize the importance of developing and maintaining personal relationships with each and every athlete, building their confidence, and spending extra time on the details. This includes following their athletic events in order to ensure the highest level of performance is achieved.